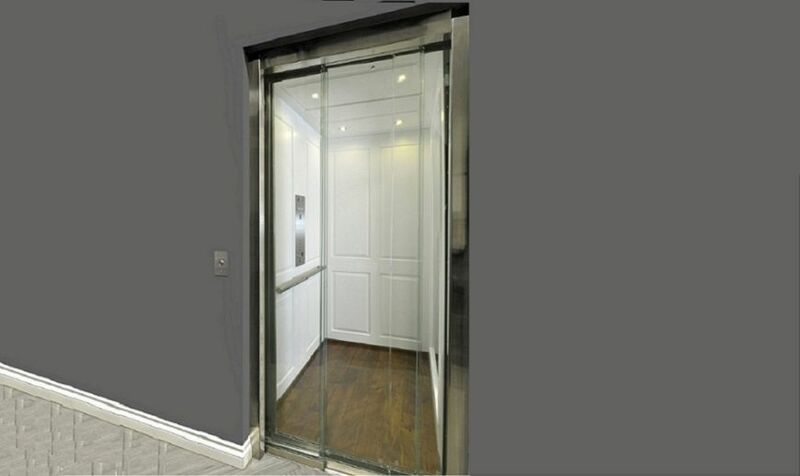 When looking to purchase and/or install a home elevator, wheelchair lift, or any other service or repairs, San Francisco Bay Area and Los Angeles residents should call Diamond Elevator Inc. We are California's leading provider for custom home elevators and access lift solutions. 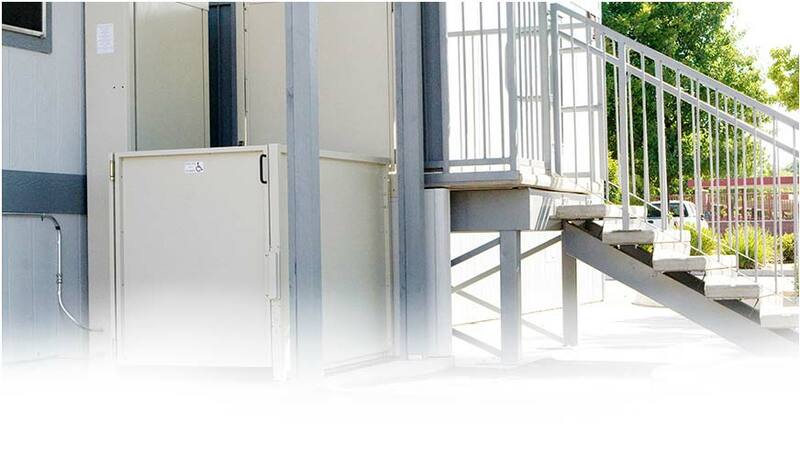 We seek to improve the quality of life and exceed consumers’ expectations through our company mission, which is to provide our customers with three exceptional values: craftsmanship, integrity and quality service. 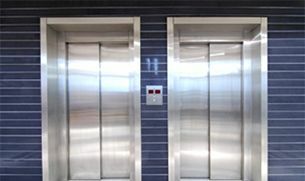 At Diamond Elevator Inc., our company’s ultimate goal is to provide our customers with an unconditional and guaranteed experience of satisfaction. We produce only the finest quality of products and services that surpass our customer’s highest expectations, and beat out the competition! 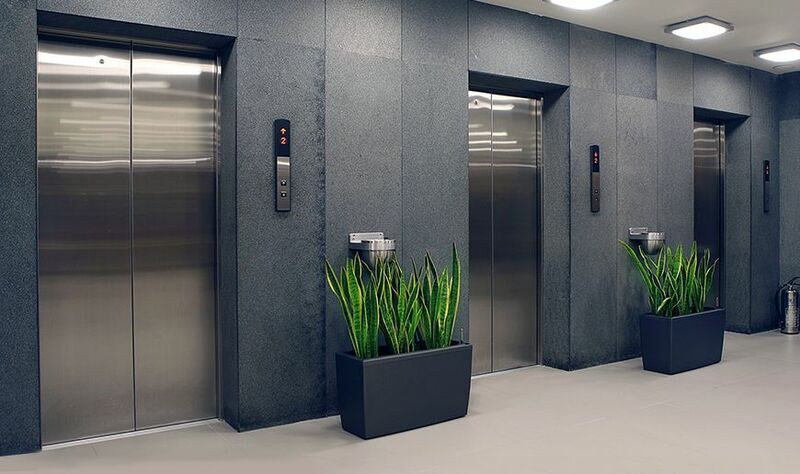 We install and service wheelchair lifts and LULA (limited use, limited access) elevators for commercial locations in California, but also have years of experience working with custom home elevators with California residents. 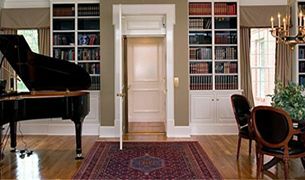 We take pride in our work and the strong relationships we have with our clients, both residential and commercial. San Francisco, Oakland, San Jose, Monterey, Walnut Creek, Atherton, Tiburon, Santa Cruz, San Ramon, Carmel-by-the-Sea, Los Altos, Los Gatos, Sausalito, Napa Valley, Greater Truckee area, And more! 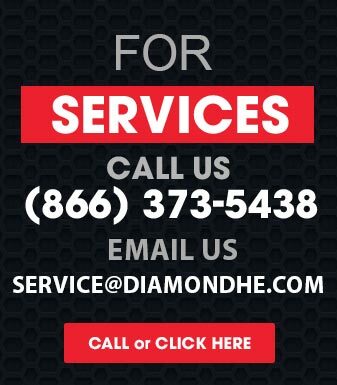 If you have any questions and/or comments regarding our products, services, or company, please contact us today or visit our convenient location! We promise to be there for you, no matter what!